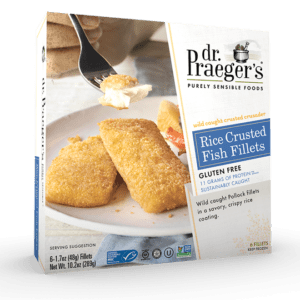 Use the filter’s above to adjust the search results below. 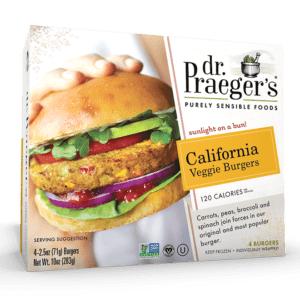 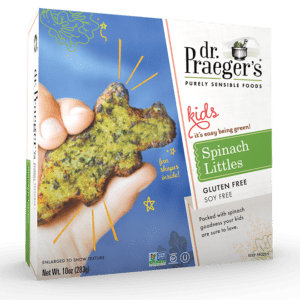 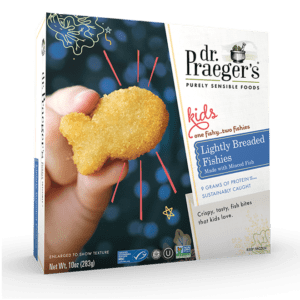 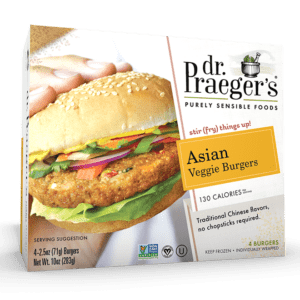 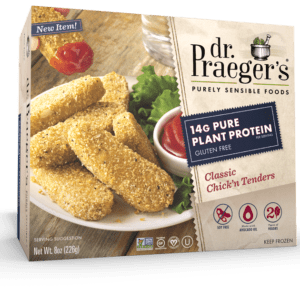 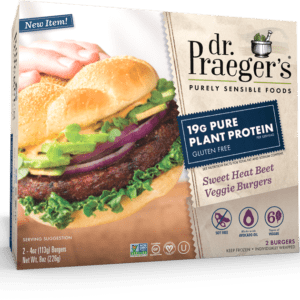 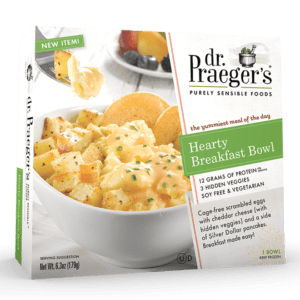 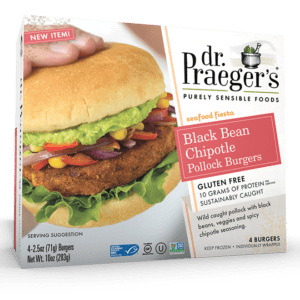 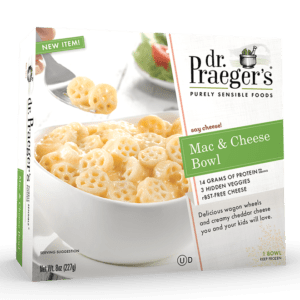 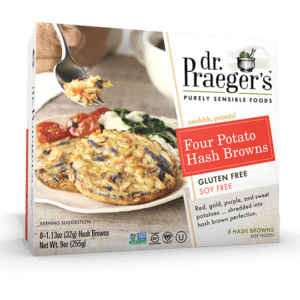 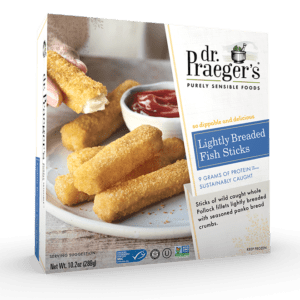 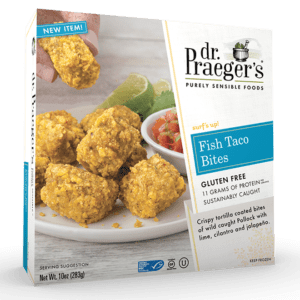 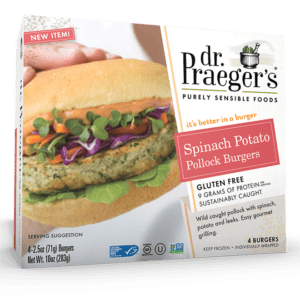 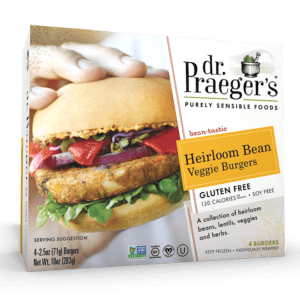 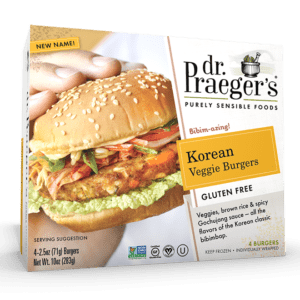 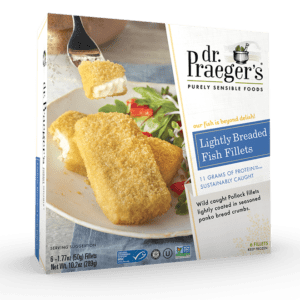 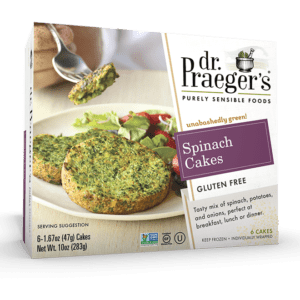 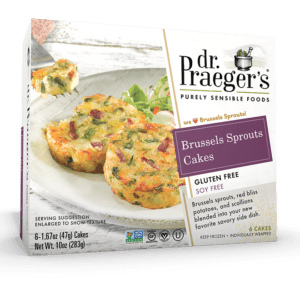 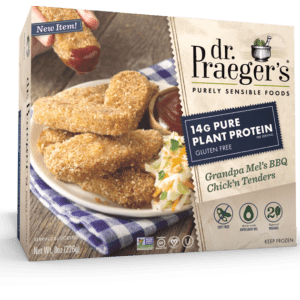 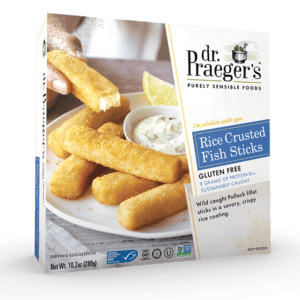 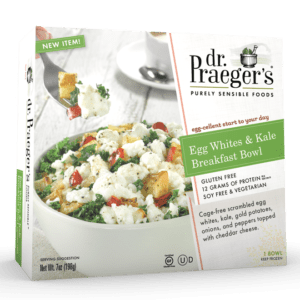 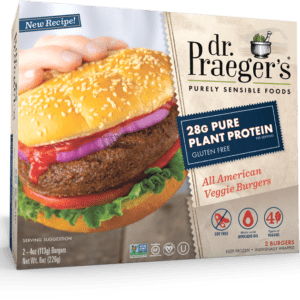 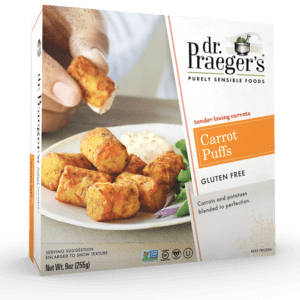 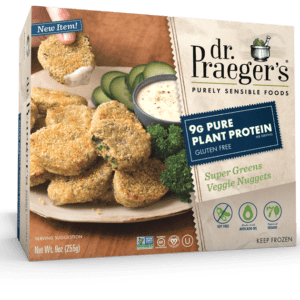 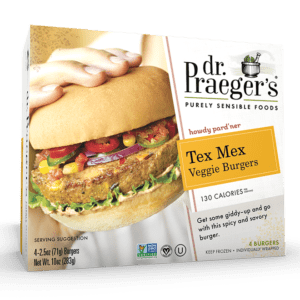 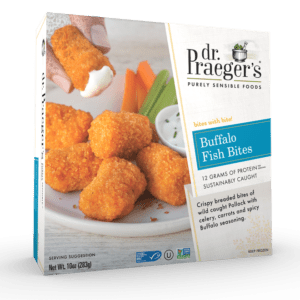 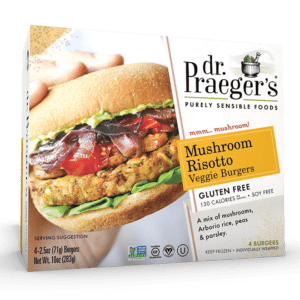 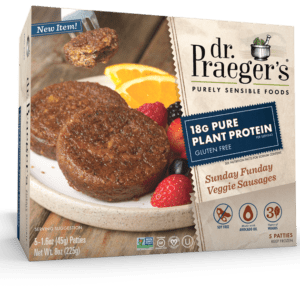 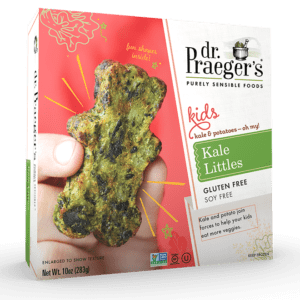 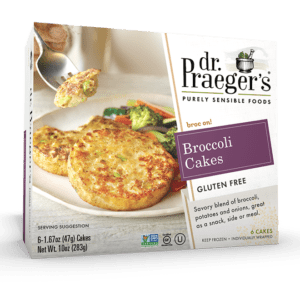 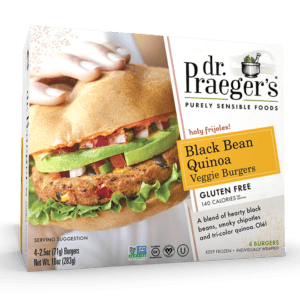 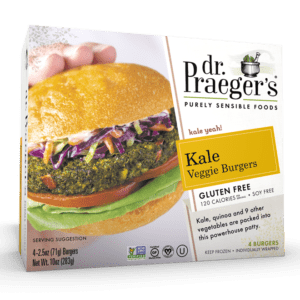 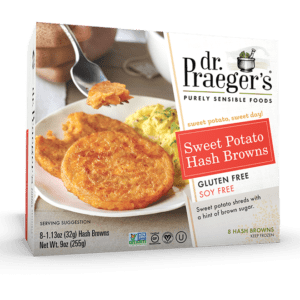 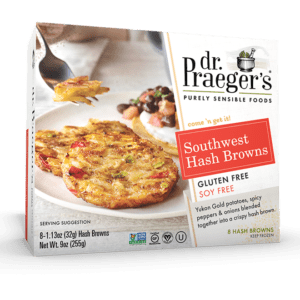 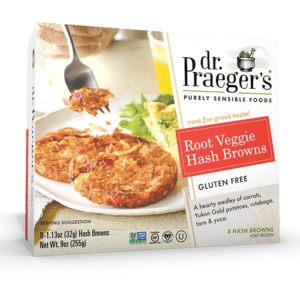 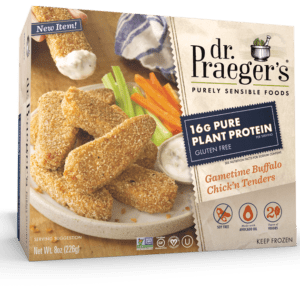 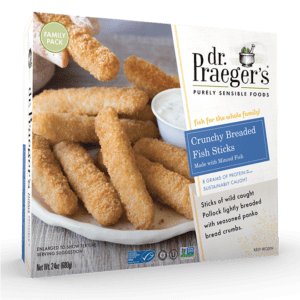 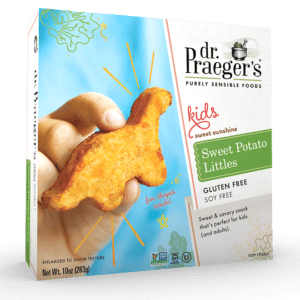 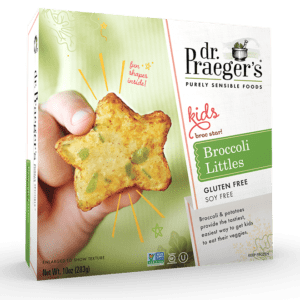 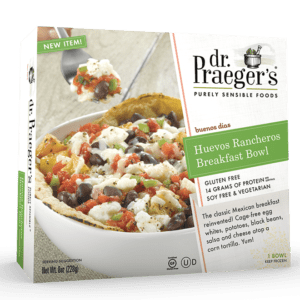 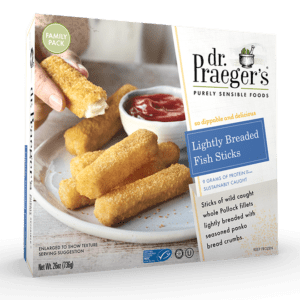 Dr. Praeger’s Sensible Foods has delicious and convenient frozen food options for just about any type of lifestyle and families of all ages. 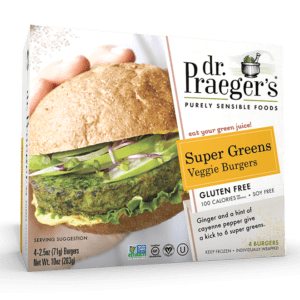 Click below to learn even more! 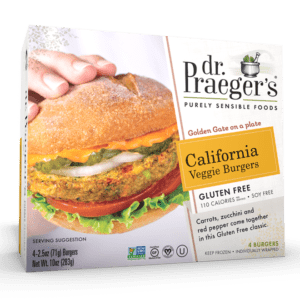 Golden Gate on a plate! 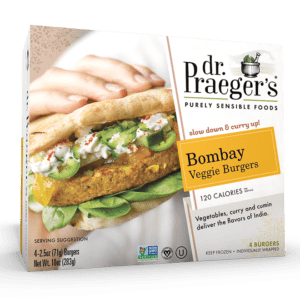 slow down & curry up! 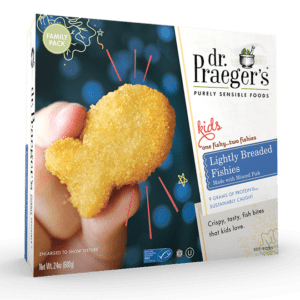 our fish is beyond delish! 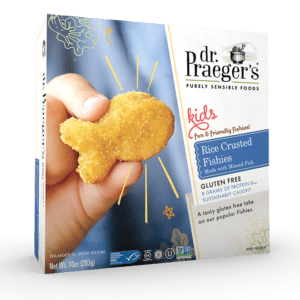 fish for the whole family! 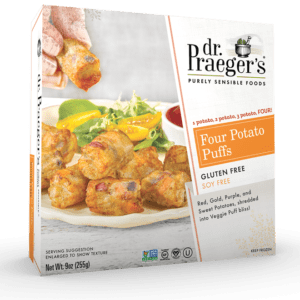 1 potato, 2 potato, 3 potato, FOUR! 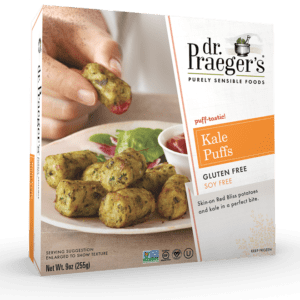 kale & potatoes – oh my!